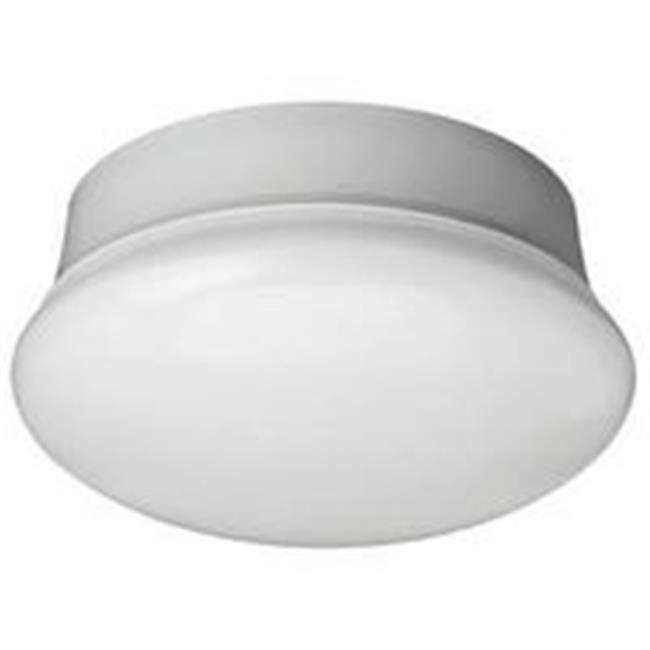 Spin light, used in residential, office, retail, restaurant, school, hospital, and hotel & Motel locations in bathrooms, closets, utility rooms, interior hallways or interior stairwells. Can be wall or ceiling mounted. UV, IR and mercury free.